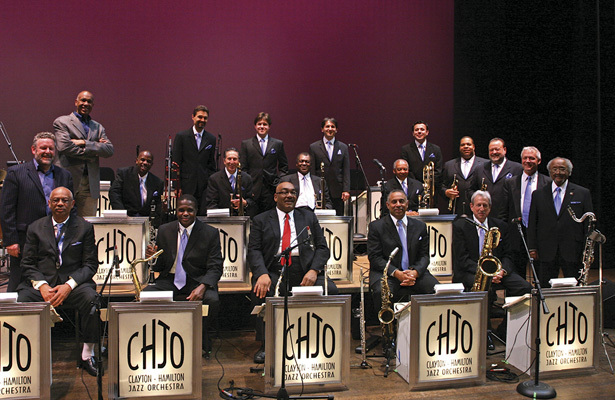 Get in the spirit of the festive holiday season as the Clayton-Hamilton Jazz Orchestra fills the concert hall with the sounds of wailing trumpets and toe-tapping rhythms in a swingin’ evening of holiday favorites and beloved standards. It’s all about the music and the camaraderie. In addition to technical instrumental prowess and excellent jazzmanship, the primary criteria for choosing band members is dedication. The love of the music and the love of the ‘band-family’ must be the motivation and anyone who thinks this is just a gig need not apply. 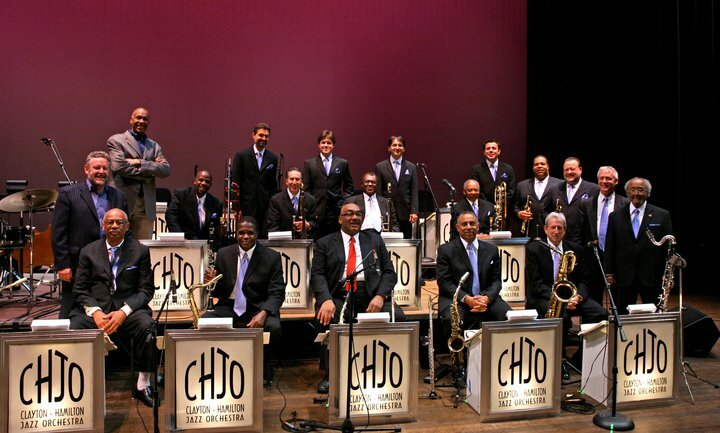 A number of renowned jazz artists have been a part of this musical family including George Bohanon, Oscar Brashear, Bobby Bryant, Al McKibbon, Charles Owens, Andy Simpkins, Gerald Wiggins, Ricky Woodard, and Snooky Young.